We are having great success with our new line of lightweight friction hinges. Using engineering polymers and FEA analysis we have created a new generation of customizable friction hinges and rotary viscous dampers. Many applications have crossed our path such as automotive, industrial, aerospace, gas storage systems and medical application just to name a few. By the nature of our technology friction hinges can be made more reliable, robust and wash-down capable without losing performance. Automotive and aerospace applications are endless because we have reduced part weight, part count and removed the need for additional lubrication. Come visit us at http://www.mmtech.us to see what we can do to help your project move along. As in all consumer products safety is a great concern. Safety for the user and others. Since toys involve children mostly, you would expect the designer to incorporate safety features especially when fast moving parts are involved. One classic example is the toy box, some have heavy lids and if there is no safety device to stop it from slamming and injury to a body part can occur. Both friction hinges and rotary viscous dampers can help with lids slamming down but I think rotary viscous dampers would be better because a partially open lid would eventually close safely , not allowing babies or pets to get in and unable to exit. Its also a cleaner look if the lid was closed all the time. A friction hinge would need a larger force to close which a child may not be able to exert, maybe even hurting themselves while closing it. contact us at http://www.mmtech.us for your next design project or call at 203-406-7900. We often come across problems that are natural to product design.Specifically features verses cost.If a customer is willing to pay the higher price to add a high end feature like a damping hinge then it usually is a good idea to include it in the design. This can become a double edged sword. Once the products in the market and competition starts to appear will the damping hinge become a cost cutting item? Maybe customers are willing to pay for a quality item and keeping the damping feature incorporated into the design will keep you ahead of the competition. Only the sales and marketing team will be able to determine that. One thing we know for sure is that incorporating a rotary damper is a feature that is both a safety item and a wow feature that adds the feeling of class and high end to any product . See us at http://www.mmtech.us to see how we can add a high end feel to your product. Most applications requiring a rotary viscous damper must consider the temperature consequences. As the ambient temperature rises the damping fluid’s viscosity lowers and vice-versa when it gets cold. In applications that work in a range of temperatures we may take a different approach to achieve controlled damping. Multiple damping greases which complement each other when the units are exposed to temperature extremes is possible. Sometimes a combination of damping grease and springs can achieve success at high frequencies. In essence ambient temperatures need to be know when design a damper.Contact us at http://www.mmtech.us or 203-406-7900 for a free consultation. Our rotary viscous dampers can provide damping for linear movement also. For example a cylinder needs to stop smoothly without jerking or banging, we can add a pivot arm to accept linear motion to rotate the damper. One way clutches can provide a way to reset the damper quickly , so it’s ready for another cycle. We can incorporate gearing to change the ratio of stroke to damping rotation. So our rotary viscous damper are flexible enough to be used as a linear motion braking system. see us at http://www.mmtech.us or call at 203-406-7900. 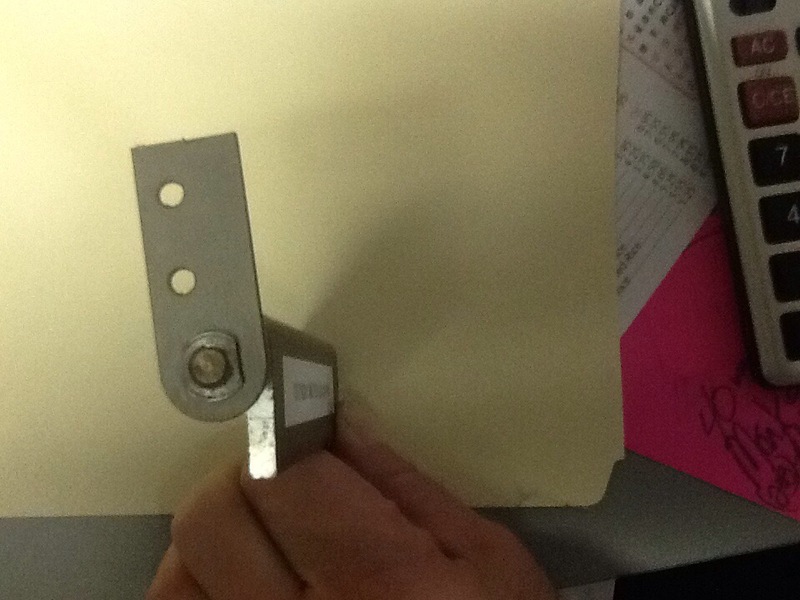 We can meet your damping and friction hinge needs. We have made a few designs for use in marine applications. The materials we use are impervious to saltwater and debris. The damping grease used is sealed internally and won’t lose functionality with immersion in water or in splashing situations. Typical applications could be port doors, hatches, cooler lids, pivoting panels, storage doors to name a few. Our Rotary Viscous Dampers are maintenance free, low profile and last for 30,000+ cycles. Friction hinges also can be made in the same materials as the Rotary Viscous Dampers, ensuring high performance. Prototypes and samples are available upon request. We can use 3D printing to make a functional prototype. So call us at 203-406-7900 or visit our website at http://www.mmtech.us, let us put our engineering experience to use for you.